After users have experienced forced logouts on their Facebook accounts, the company has reported that 50 million accounts have been breached. We may already know who's responsible, due to a recent threat to livestream the deletion of Mark Zuckerberg's Facebook account. 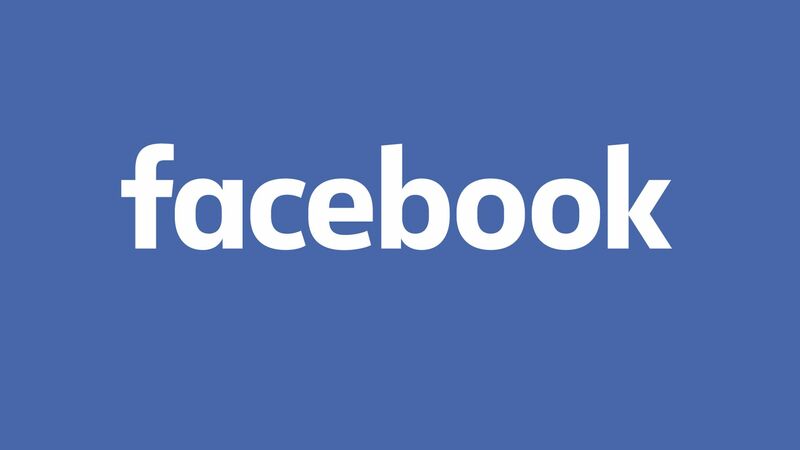 BREAKING: Facebook says 50 million user accounts have been affected by a security breach. Chang Chi-yuan, a white-hat hacker, previously declared that, on Sunday, September 30, he'll be "broadcasting the deletion of Facebook founder Zuck's account. After gaining a bit of fame, he's changed his mind. The Associated Press reported that Facebook believes the hacker or hackers exploited the "View As" feature and reset some logins, so 90 million people have been logged out and will have to log in again. The company said it didn't know, at that time, who was behind the hack or where the person was based. The timing alongside Chi-yuan's post is a pretty significant coincidence, though his post did go up after the confirmation of the breach Facebook.